I haven't posted in a few weeks and I was missing taking pictures, so I decided to document my Valentine's Day! 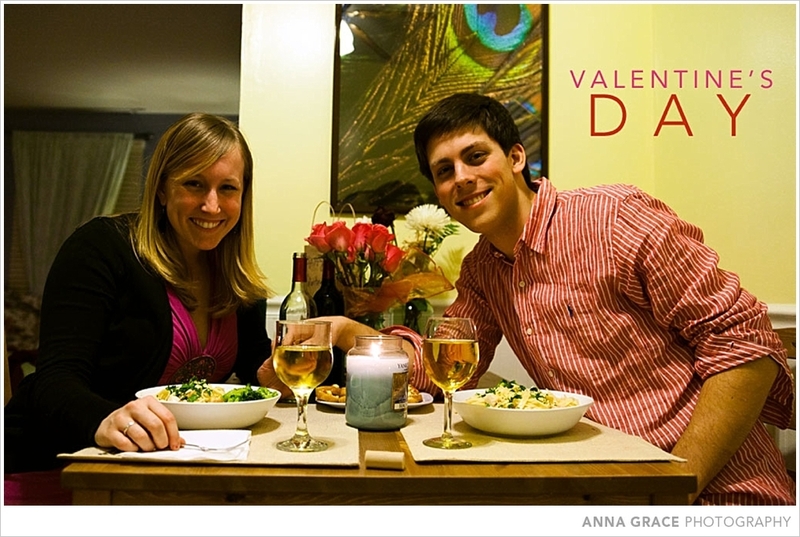 Usually Kevin and I go out to dinner for Valentine's Day, but this year we thought it would be fun if he cooked for me! 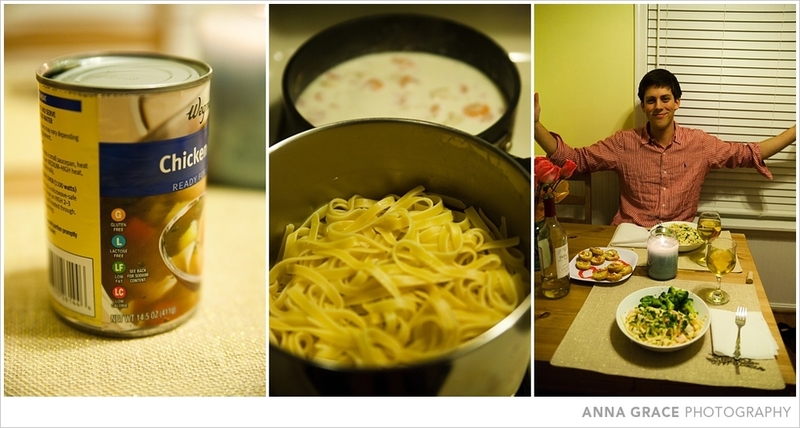 Kevin was amazing and went to 3 different grocery stores to gather all the ingredients for Seafood Alfredo. He also made yummy bruschetta for an appetizer! The food was delicious - Kevin is quite the chef. For dessert, I was given delicious ice cream treats from Clement's Bakery. I am in the process of re-designing their website and loved having a taste of the bakery's sweets for the romantic holiday. I realized yesterday how blessed I am to be dating such a wonderful man. I am so thankful for you Kev, and can't wait to celebrate more Valentine's with you. Here are some shots from our fun night! Older PostLast Christmas with 6 Abell's!